Have you ever seen a photograph taken for a large, expensive advertising campaign and thought: "I could have totally taken that picture." I see photographers charging unbelievably high prices for mediocre images all the time. It makes me wonder; what is more important, the quality of my photography or the business of selling it? We all want to believe that as artists, if we are good at our craft, the money will follow. There is obviously some truth to that but I've found that the jump from fairly successful to ultra successful has very little to do with artistic talent. The business side of selling art is what really matters. 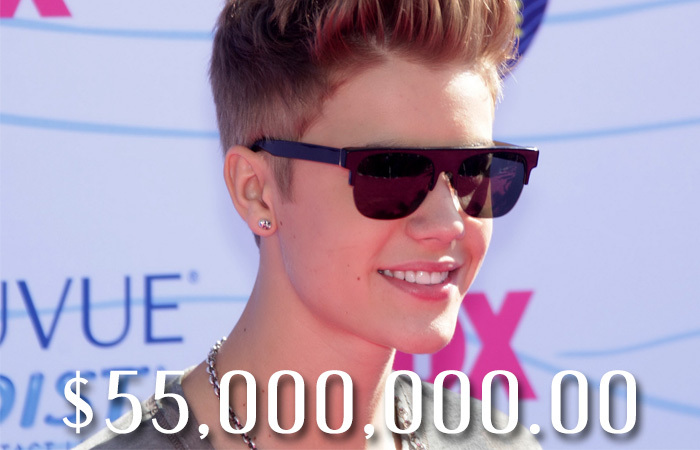 Most people will agree that Justin Beiber is a relatively talented singer (especially for his age) but is he so good at singing and song writing that his talent alone earned him 55 million dollars last year? Of course he isn't. He has a team of song writers, producers, marketing specialists, choreographers, and stylists who are all working together to make Beiber what he is. Photography works the exact same way. One of the most controversial and successful photographers today is Terry Richardson. I actually like Terry's work but the majority of photographers can't get over the fact that he makes millions of dollars a year using only direct flash. Many photographers go as far as saying that Terry is terrible at photography but sources have said that Terry made 58 million dollars last year. Terry has built a brand around his "look" and because everyone now knows his name, he can charge whatever he wants. Is he really that much better at photography than we are? The widest range in the value of photography is in the fine art world. You can go into an art gallery in almost any city in the world a buy a photograph for less than $100. Andreas Gursky currently holds the world record for the most expensive photograph ever sold. In 2011 Gurksy sold the image "Rhein II" for 4.3 million dollars. I have no doubt that there are art collectors out there that truly believe that Gursky's work is really THAT good but we know it isn't, it comes down to business. The price of his last work of art and the marketing and name recognition he possesses sells his prints, not the photograph itself. The sad truth is that there is a good chance that none of us will ever make millions of dollars a year for our photography alone. Getting to that level is so difficult and so rare that it may not be worth worrying about but the idea of business is still massively important. 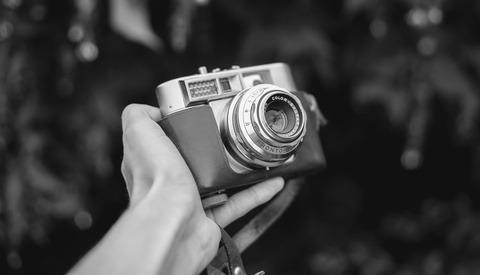 In fact, it may be more important than your photography itself. Everyone wants to be a photographer today. It's fun, and honestly it's easy. You may want be a rockstar but you can't pick up a guitar and instantly start playing a song but anyone can pick up a camera and start snapping away. If someone wants to learn how to take better pictures there are endless resources available online. Fstoppers was built to help people become better photographers. There are hundreds of thousands of photographers out there who are actually better at photography than I am, and they do it as a hobby and I do it as my living. The only reason I get paid and they don't is because I am slowly learning the business side of photography. It may be fun to learn to become a better photographer but only true professionals are interested in learning the business side of things. Photography is so enjoyable that people do it in their spare time, for free. Very few people look forward to the weekend when they get to learn about marketing strategies. If you want to be a pro, you will have to force yourself to learn this stuff. It may not be fun, but you want to do this for a living right? As I've always said, the fastest and easiest way to become a professional photographer is to assist one. This is actually true for any field. Instead of paying to go for a school that may or may not be able teach your real life skills, you could get paid to work for someone who has already done what you want to do. The photographer you work for could potentially answer any question you could come up with and they will also answer questions that you never even thought about. By simply watching another photographer bid on a job, set up lighting, or interact with a subject you will learn an endless amount. That being said, not everyone has the luxury of assisting. I get emails all the time from photographers who tell me there are simply no professional shooters in their town to assist. Although there are some online workshops that touch on business I only know of one that completely focuses on it. My buddy Jason Kirby based created a 6 month online course that completely focuses on the business side of photography called the Photographer In Training Program. If you're looking to "go pro" or you simply want to take your business to the next level you should check it out. Due to a new contractual agreement Jason's class will never be discounted again in the future but this last class will be 50% off. The first class to this course is 100% free so you can decide how you like and if you decide to buy the full course and you aren't satisfied, Jason will give you a full refund. 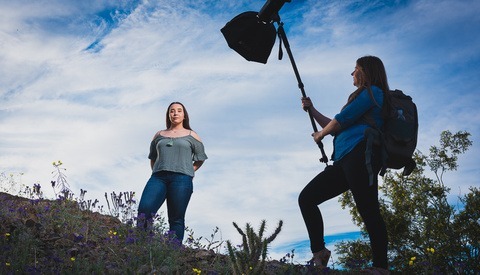 Whether you learned the business of photography from another professional, a class or workshop, or trial and error, you simply can't ignore it. Photography is an incredible profession, but you will have to master business to become a full time pro. But enough of my opinion, I want to hear from you. Do you believe that success is directly related to artistic talent or are all forms of art a business just like any other? Completely agree. Gursky's work in person is not even close to seeing it on the web. Just start hanging out with celebrities and you can charge whatever you want. It's like that iphone app that's $1000.00 that's just a glowing gem. People buy it just to show people they are rich. Billionaires have no value of money. They're less likely to buy your work if you make it cheaper because art is just a perceived value. lol. Well not all of them. But I know of people that have spent $3,000 on Clash of Clans the iphone game. So to some people money has no value. And a lot of people became billionaires just by luck. Like the founders of Google. In 1999, they were desperately trying to sell google for $1 million dollars. Nobody thought there was any value, so they gave up trying to sell it and stuck with it just to ride it out, and it blew up wildly. Similar story with Yahoo, just a student hobby that blew up. Billionaires by luck. Now I agree. There are lots of rich people that don't value money. I just didn't like the generalization. As for tech companies/startups. Calling their success luck is really unfair. Of course there is bound to be some luck involved in big success but completely ignoring things like getting through computers since education to masters level and excelling in your respected field and than committing countless hours to risky bussiness venture while still following ivy league curriculum is a bit... inconsiderate to say the least. This statement is true, well relatively true. They're value of money isn't on the same level as normal people because they OWN more money than (they should) normal people. If 1% of your income goes to paying 3 chefs, 14 maids, 2 drivers, etc... Do you really care? Nope. Basically, at one point, everyone start spending frivolously simply because they can. This is exactly the point. 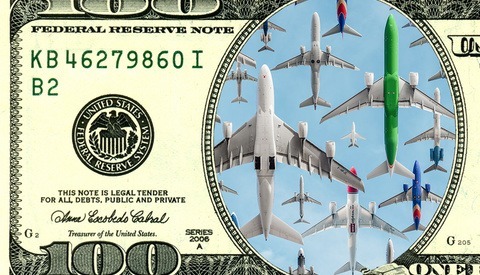 "Value of money' is a relative term. And there is a big difference between not valuing money and valuing it relatively to your exorbitant income. 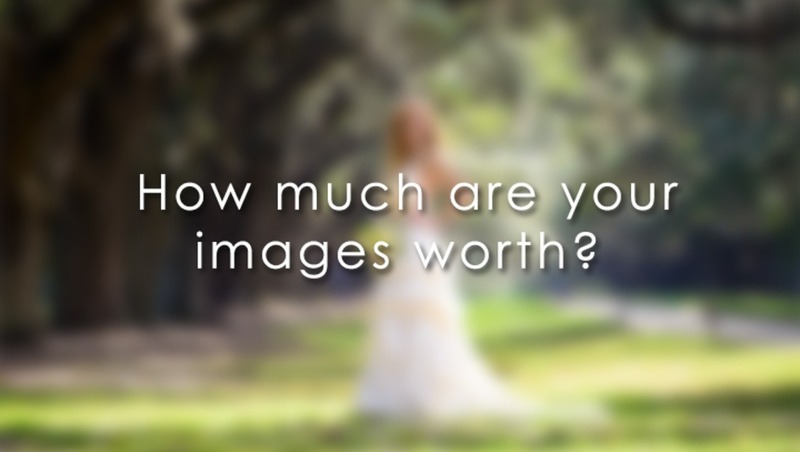 Any photograph is worth whatever the buyer wishes to pay for it. 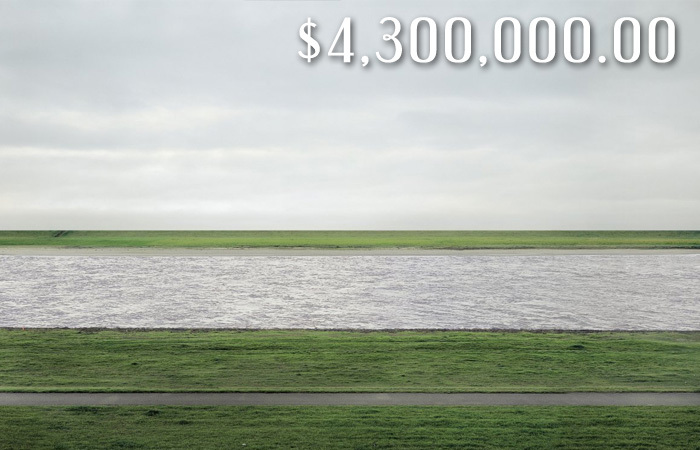 If someone decided Gursky's image was worth $4.3m to them, who are we to judge? Terry is the Donald Trump and Mitt Romney of photography. He'd be nothing without Daddy, he's had some success and did one or two things worth mentioning but otherwise, Daddy dearest thank you. Does anyone have any questions about the Photographer in Training Program? I would be more than happy to answer any questions. I believe it takes guts, courage, patience and talent in order to be successful. Nothing comes for free. If we want to be successful, we have to work hard for it. We have to strive hard and continue learning to perfect our craft. Only then will we be able to achieve fame and success. Everyone can be a photographer but not everyone can be a successful photographer. Photography is a continuous learning process. I couldn't agree more with this article. It really seems with social media being as big as it is, many photographers are taking advantage of this and making themselves "well known". Without knowing the business part many photographer will be taking advantage of. I have done the PIT program and I can honestly say it has giving me a perspective about photography that most of us would not have thought about. I feel I am a very creative person and can take amazing photographs. But I am def not a business person. I didn't have any idea how to run a business. The PIT program really made you focus on what you have to do to run your own photography business. Lets be honest, as much as we all love taking amazing photographs, without making any money, most of us won't be able to do it for very long. If you want to learn the ins and outs of running your own photography business, you should check out the PIT program. Value is key, not only in the perception of your work, but of you as the photographer is really Important. Like many, I have been shooting for some time, but I had no business sense. For several years I have wanted to start my own photography business. I had searched for some time to find a program to get me started. I am really glad to see the P.I.T. Program mentioned here on FStoppers, since their goal is to help photographers in all aspects of the craft. I am a recent graduate of the PIT program and it has really been the one thing that has helped me get my business started. From understanding my need for a niche, to helping launch my website and get my license. And value, is taught in several aspects of different sections of the program. Jason understands marketing and the business of photography and I feel he's put together a fine program. This discussion and website critique is a great spectator sport! Photography is a whole set of learning technical part, composition, but most of all practicing to master your craft. After that, it's all about discussing art in its whole and its value. Some people will find a photo beautiful and pay for it while some others won't. That's always this great debate going on about art and photography is of course a part of it, also knowing it's huge importance for news and media.